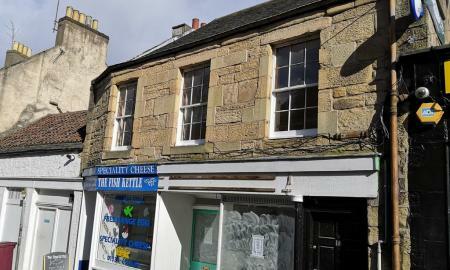 A spacious top floor flat situated in the heart of Cupar. The property offers good natural light. 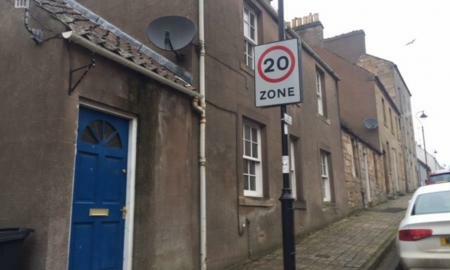 Situated in the heart of Cupar and in walking distance to all local amenities. Accommodation comprises Lounge, Fully Fitted Kitchen with appliances, Double Bedroom, Bathroom with shower over the bath. Full Gas Central Heating and Double Glazing throughout. Street Parking. 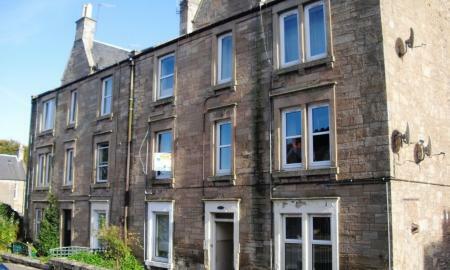 A spacious ground floor flat situated in a popular residential area of Cupar. In neutral décor and within walking distance of all local amenities. Benefitting from laminate flooring throughout. Accommodation comprises Lounge, Dining Kitchen with gas hob, Double Bedroom and Bathroom with shower over bath. Gas Central Heating. Street Parking. This 2 bedroomed, unfurnished first floor flat is situated in the heart of Cupar, Ideally positioned for all local amenities and transport services. Easy to maintain and offering good natural light. Accommodation comprises:- Lounge with laminate flooring, Kitchen with gas hob and oven, 2 good sized Double Bedrooms, Bathroom with shower over the bath. Gas Central Heating. 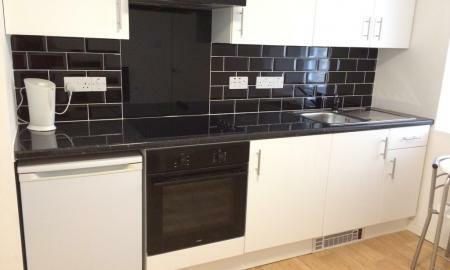 Freshly decorated 1 bedroom flat, furnished first floor flat. Ideal central location within easy walking distance of all local amenities. Accommodation comprises Open plan Lounge with electric fire / Kitchen with electric hob & oven, washing machine and fridge, Double Bedroom, Shower Room. Electric Heating. Available for immediate entry.